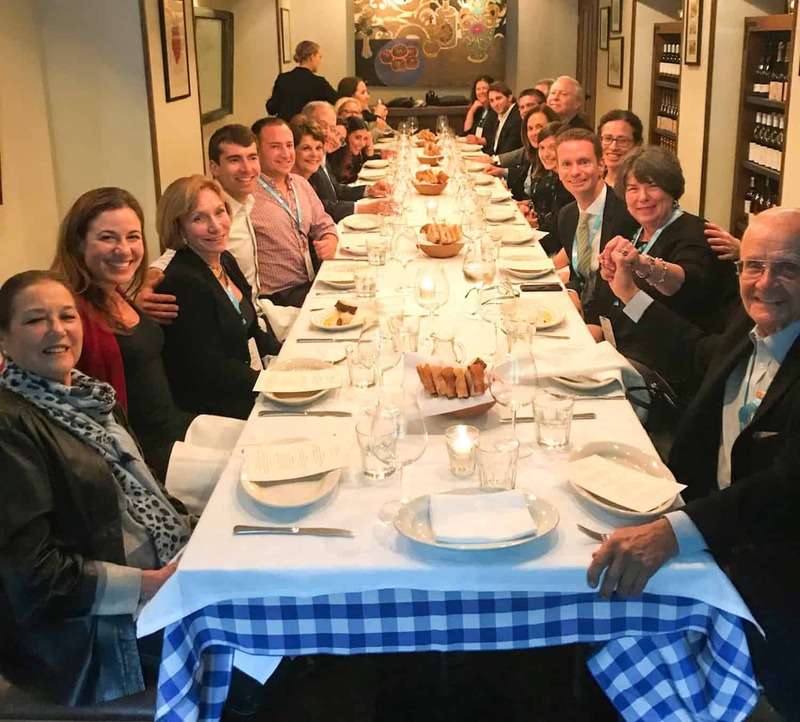 Entwine offers a set of uniquely crafted pathways for Jewish professional and lay leaders to hone their skills and commitment to overseas issues while engaging deeply with the global Jewish world. 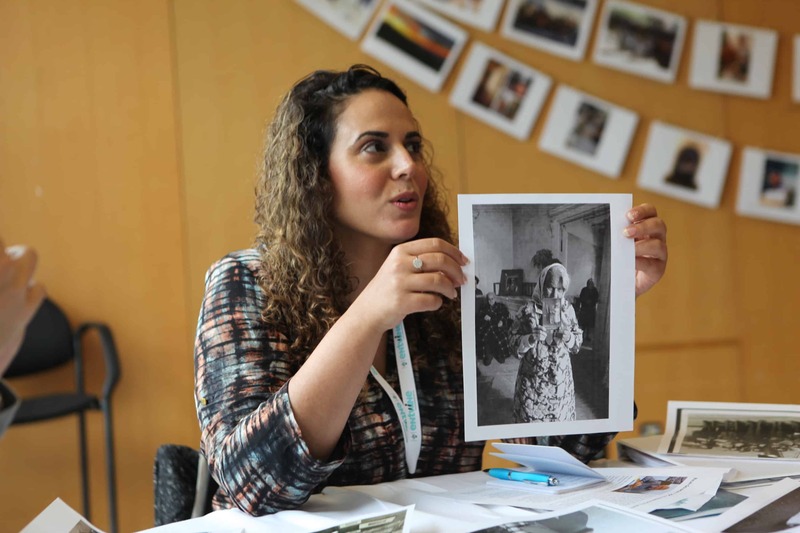 The Ralph I. Goldman Fellowship in Global Jewish Leadership (RIG) is JDC’s premier leadership opportunity, awarded to one person annually, for young thinkers and doers — policy makers, writers, business innovators, artists, and community builders. 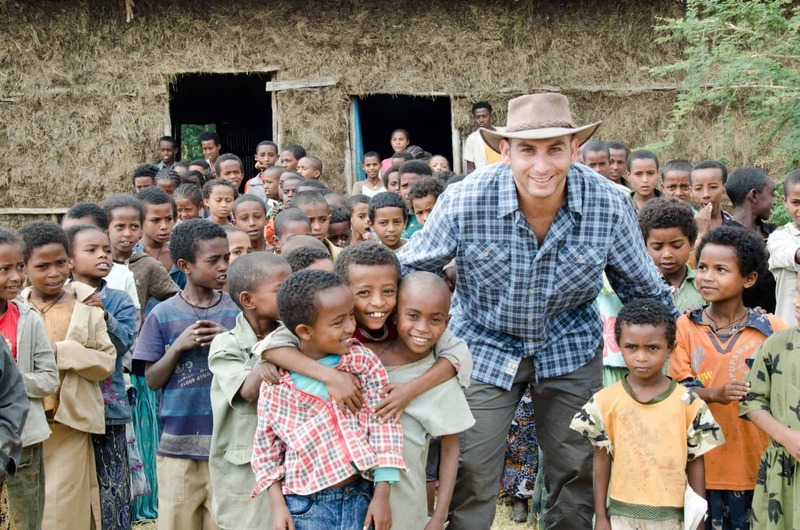 The Fellowship enriches a rising leader through direct exposure to local communities around the world and key challenges confronting the Jewish people. The JDC Global Leader’s Initiative (GLI) is a brand new, cutting-edge leadership training platform. 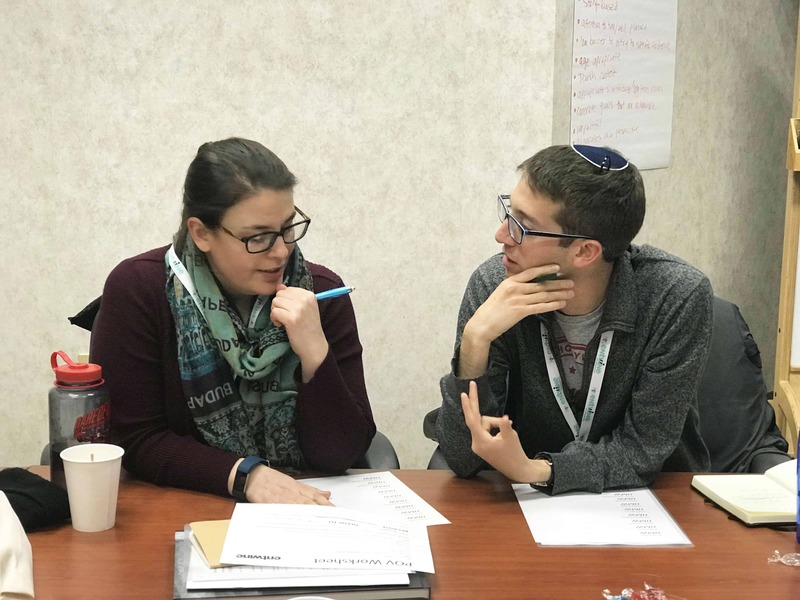 This first-of-its kind initiative trains talented young people to respond to 21st century global Jewish challenges, while simultaneously placing them in substantive leadership roles as members of JDC’s Board of Directors for a two-year term. Entwine’s Community Representatives are a cohort of volunteer leaders responsible for facilitating local programs in their home communities on global Jewish issues, engaging their peers in Entwine’s transformational overseas experiences, and growing our Entwine community. The first of its kind in the Jewish world, this new academic platform helps prepare an elite cadre of up-and-coming rabbinic, cantorial, and Jewish education students to respond to global issues facing 21st century Jewry.